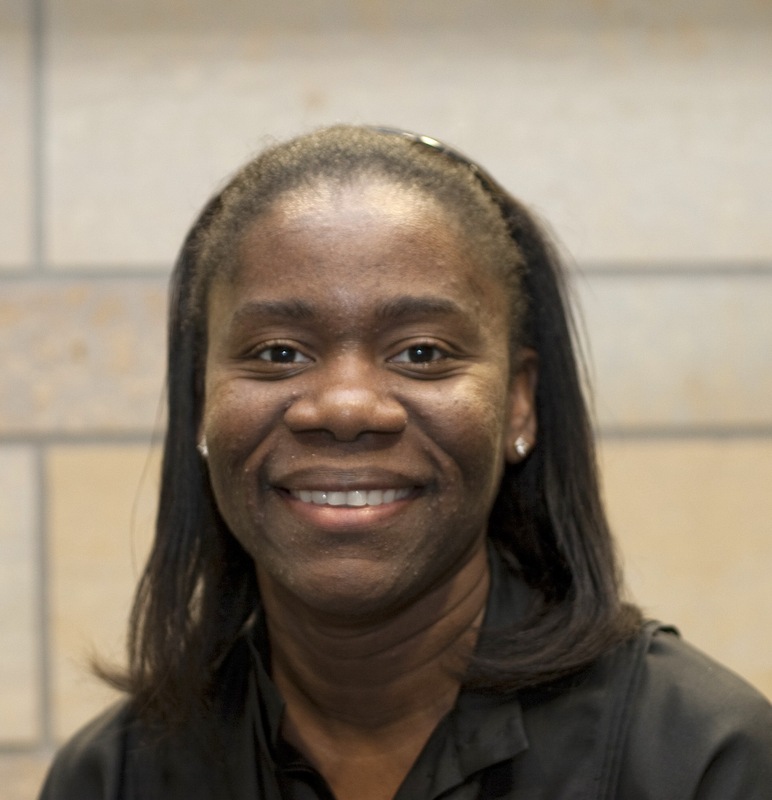 Tonya Hampton is a HR Director for the Global Inclusion, Diversity, and Engagement (GIDE) function at Medtronic's World Headquarters in MN. She is responsible for the organization development and change management initiatives necessary to deploy and sustain the organization’s GIDE strategy. Tonya is also responsible for developing the GIDE training strategy and employee groups. She joined Medtronic 2006. 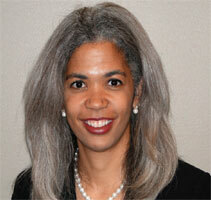 Prior to Medtronic, Tonya worked at Accenture, Ecolab, Best Buy, Honeywell, Piper Jaffray and Dorsey and Whitney. She is a strategic HR leader with 16 years of professional experience committed to organizational effectiveness and change. Tonya is the President for the National Association for African American Human Resources Professionals (NAAAHR) and a Board Member of The Bridge for Youth organization. She received her MBA from the University of St. Thomas, with a minor in Human Resources. She holds a Bachelor's degree in Political Science/Pre-Law and is an Organization Development doctorate student at the University of St. Thomas. Gary Berger (Infrastructure/Treasurer) Gary’s introduction to organizational development began when he read Margret Wheatly’s book, “Leadership and a New Science”. 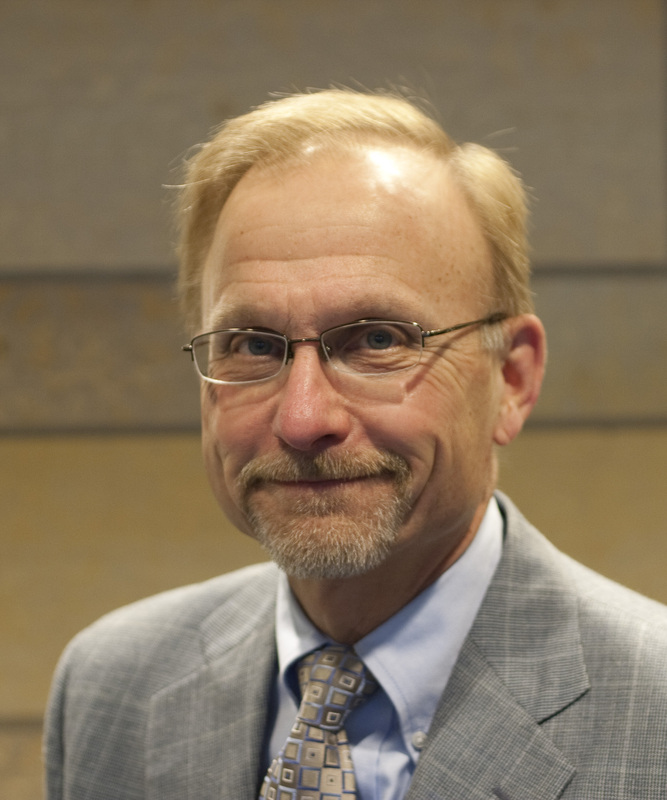 This inspired him to read more about organization development and he soon found out about the Minnesota Organization Development Network (MNODN). He has been attending MNODN meetings and workshops for the past several years. Gary is currently taking masters level classes at the University of St. Thomas in organization development. He is an avid jogger and Harley Davidson motorcycle rider. Gary Berger has earned a Masters Degree in Public Administration and a Bachelor of Arts Degree in Sociology. He has had a life-long commitment to public service. 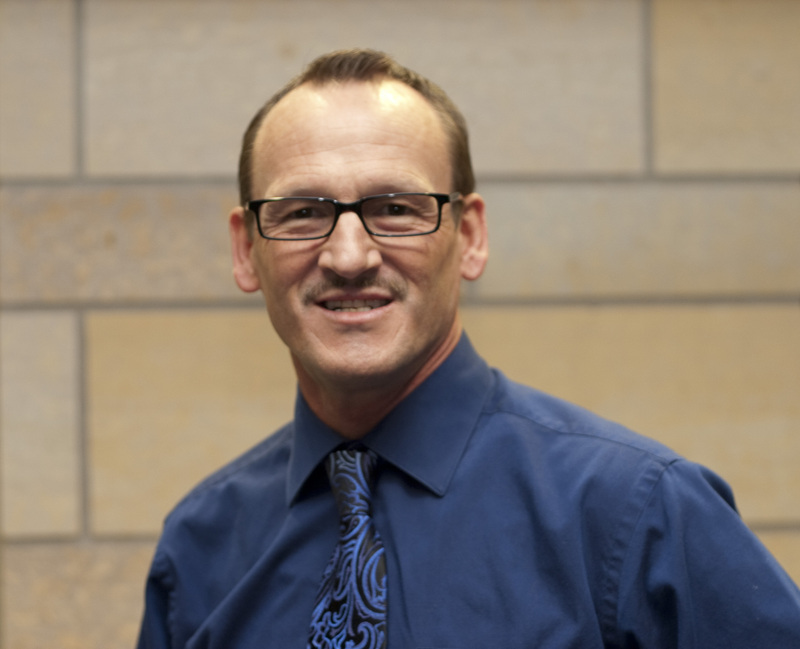 Gary began his career first as a social worker and then later in life he transition to a new career in city management. Gary currently works for the Metropolitan Council as Manager of Administration for the Central Corridor Light Rail Transit Project. Vic Massaglia (Learning) loves his job as a career counselor for the University of Minnesota Law School. He is also principal of Cygnus 360, a career development consultancy practice that helps career counselors, career services offices, and clients use social networking tools and other technology to be more productive and connected. Vic has over 25 years of experience in communication, personnel administration, organization development, coaching, training, college instruction, and management for private and public organizations. He holds a masters degree in human resource development with a concentration in career development from the University of St. Thomas (UST), and a degree in English education from Minnesota State University-Mankato. Prior to working for the law school, he was an Associate Director of Learning and Development for UST's Center for Business Excellence. Vic also served as a personnel administrator for ten years in the U.S. Air Force where he counseled staff regarding their various transitions. 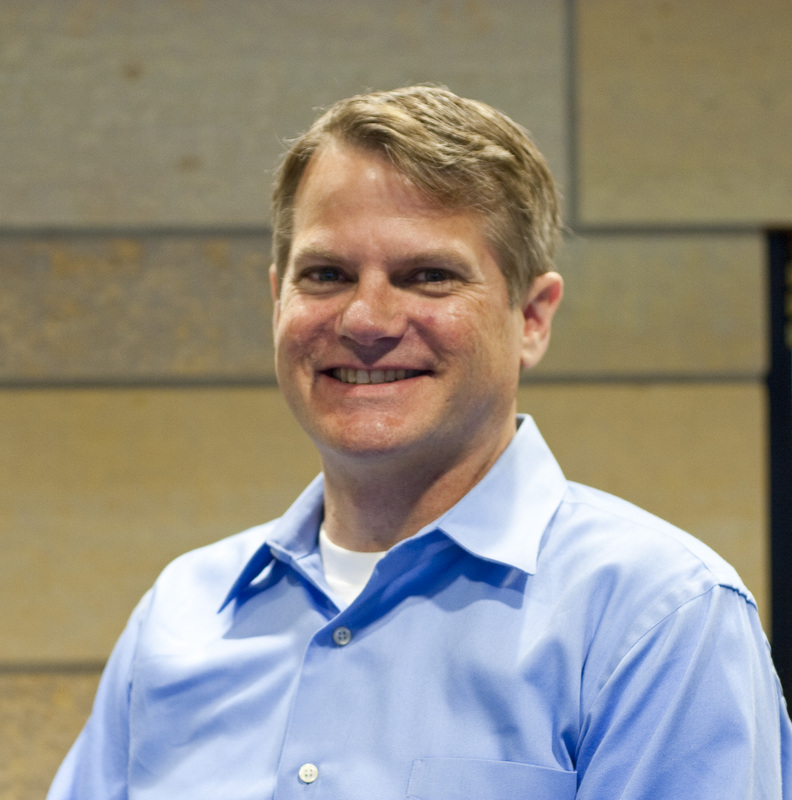 Jim Mattson (Marketing / Communications) joined the MNODN as he completed his Master’s Degree in Human Resources and Change Leadership with a specialization in organization development. He holds a Bachelor’s Degree in Social Work with a minor in Psychology. He has a strong background in the not-for-profit sector. He recently served as a Sr. Director of Human Resources and EEO/AA Officer and was a member of the strategic leadership team. He is a HR and OD professional with over 15 years of providing supervision, management, HR support and strategic leadership. 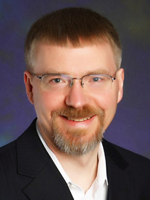 His past positions include program management, program development and case management. He is recognized as a results-oriented, energetic, analytical leader with strong interpersonal communication abilities. He has direct expertise and experience with strategic leadership, employee relations, internal consulting, coaching, human resource development, talent management, diversity and inclusion programs, compensation and benefits management and workforce planning. He is a member of the Society of Human Resource Management, Twin Cities Human Resource Association, MSP-Human Resources Group and the University of St. Thomas-Alumni Sharing Knowledge Group. Suwah Tobah (Member Services) is an experienced professional in the areas of HR, Diversity and Inclusion, Change Management, Talent Management, Employee Engagement, Performance Management, and Compensation, for over a decade. She is a sought after partner Sr Management, Business Unit, HR and OD leaders collaborate with to design and deliver various training and development programs (e.g. Efficacy for Professionals of Color, New Employee and New Leader Orientations). She chaired the Black/African-American Employee Resource Group and sat on the global ERG Leadership Team for one of the largest privately held companies in the world. Suwah earned her Master’s in HR and Change Leadership with an emphasis in Organization Development from the University of St Thomas and a B.S. in International Business from Metropolitan State University. Suwah has held various memberships across industries (HR, Process Improvement and Training). She is thrilled for this opportunity to now serve the MN Organization Development Network. 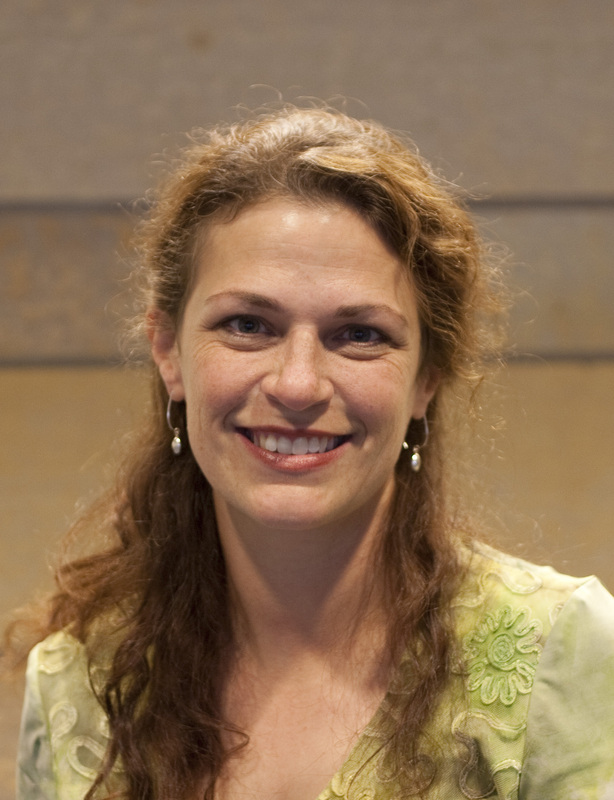 Rebecca Surmont (Member Connections) is currently Strategic Development Director for Building Resources Corporation. As a leader there, she has played a major role in development on all levels from company start-up 12 years ago including branding, sales, marketing, HR, and operations. She has a Masters in Management Consulting and Leadership from Adler Graduate School and a Masters in English Language and Literature from University of Toledo, OH, where she taught for 2 years. As a creative professional, she has been a professional actor, mime, dancer, voice over artist, arts educator, classroom instructor and teacher of movement over 20 years, collaborating and teaching with artists from across the country. Melding the creative with the linear for her is a key element in creating healthy movement for organizations, drawing on collaborative power as well as harnessing energy for successful change initiatives and developing deeper situational and self awareness. She is a first time board member with the MNODN. 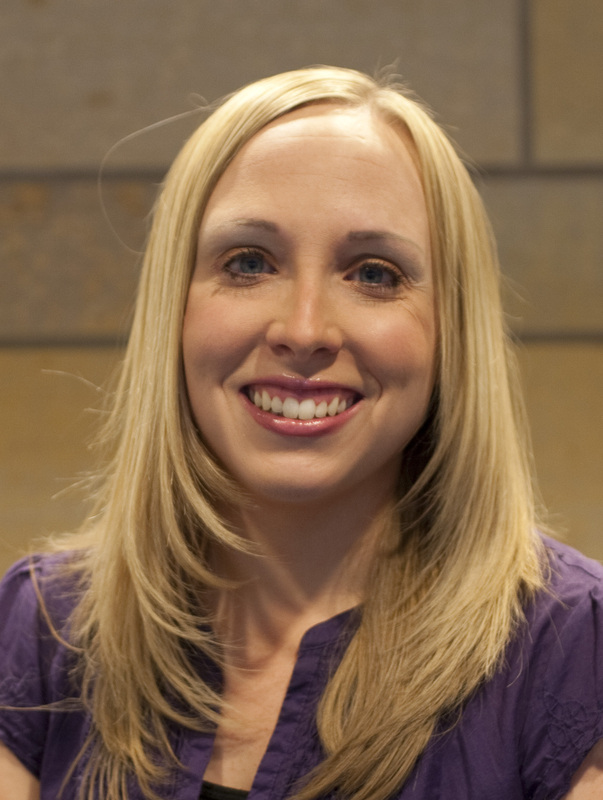 Laurisa Ewert (Learning) Laurisa Ewert graduated with a bachelor’s degree in psychology from Hamline University and recently received her MS in Industrial and Organizational Psychology from University of Phoenix. Her master's thesis concentrated on building executive leadership capacity through change and executive coaching. Laurisa also plans to continue her education with a PhD in I/O psychology in the coming years. Her interests include leadership development, employee and executive coaching, and nutrition and exercise planning. Laurisa is currently employed at Capitol Beverage Sales, a locally based beverage distributor, as the corporate social responsibility coordinator, import brand manager, and category captain. Being employed by a small organization has given her the opportunity to wear many hats, but she is seeking to expand her experience within a consulting firm. In her current position Laurisa has had the chance to lead several programming initiatives including employee volunteer days, internal and external recycling efforts, and bringing in speakers from all around the country to speak to students about underage drinking and drunk driving. Laurisa will bring her programming experience into her new position as programming co-chair for MNODN. Veronika Lantseva (Learning) is a Human Capital Consultant with a Bachelor of Science in Business from the Carlson School of Management at the University of Minnesota. She is currently employed as Consulting Analyst at Work Effects, a Minneapolis-based HR and management consulting company. In this role, she assists in the development and implementation of Performance Management and Leadership Development solutions for clients ranging from mid-cap to Fortune 100 companies. In addition, she manages a team of HRD and IO Psychology interns. Veronika’s interests include strategic management, HR process design, HR technology, and learning & development. Laura Wiese (Secretary) holds a B.A. in Human Resource Development and Business and Marketing from the University of Minnesota. She has several years of experience working at Target in guest service and human resources. Laura also completed an internship at the University of Minnesota Law School Career Center where she currently works as an operations administrator. 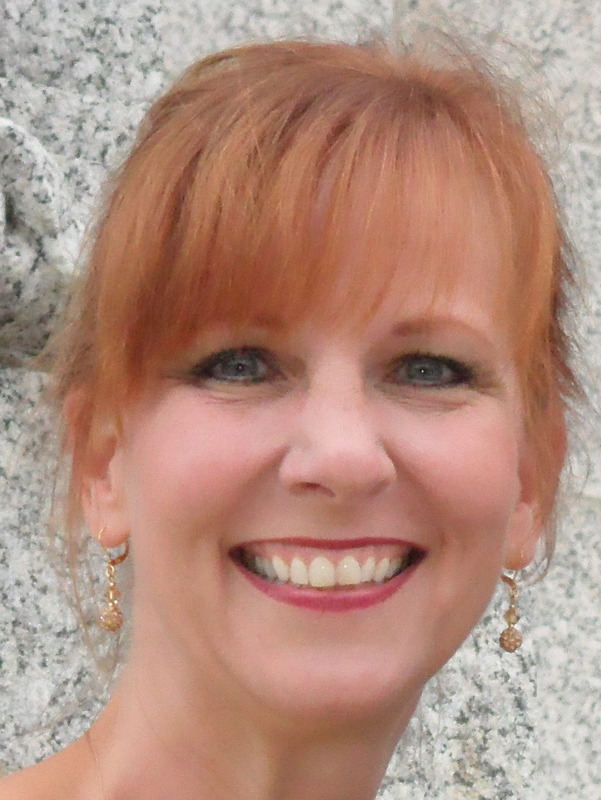 Patty Andreasen (Awards) has 15+ years as an organization and leadership development professional. She has strong background in strategic business consulting and leadership development acquired through experience as an internal and external consultant with Fortune 100 and 500 global and regional companies. She has demonstrated ability to collaborate and build effective relationships to drive organizational change and achieve business outcomes in the areas of organizational effectiveness, change management/change readiness, leadership development, performance management and talent development. 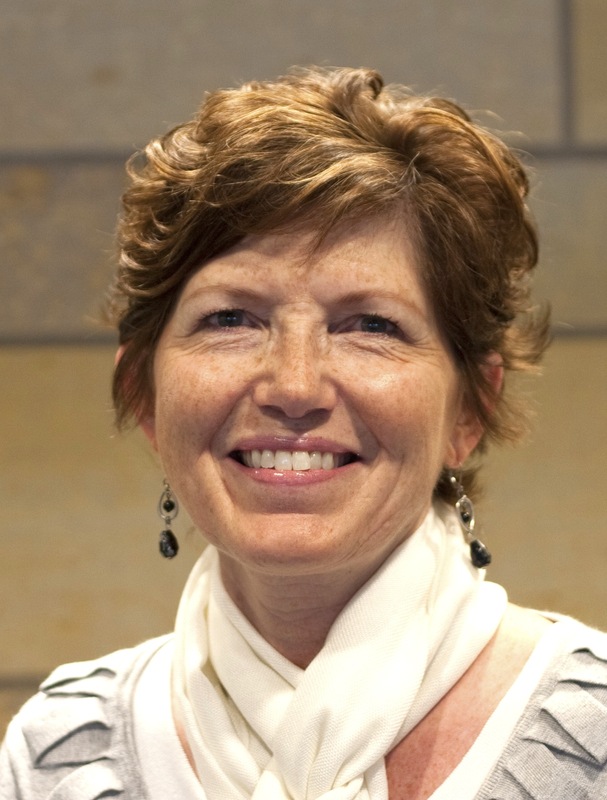 Patty received her BA in Social Work from the University of Minnesota, an MA in Human Resource Development and a Graduate-Level Certification in Organization Development from the University of St. Thomas. She is currently completing the Human Systems Dynamics Professional Certification training program. He is a member of the American Psychological Association divisions: Society of Consulting Psychology; Evaluation, Measurement, and Statistics; Society for Industrial & Organizational Psychology (SIOP). He is an active SIOP volunteer annually reviewing papers and posters for the SIOP national conference as well as serving on the Institutional Research Committee. Jan Williams (Strategic Partnerships) is an experienced change leader with expertise in strategy development, project management, strategic communications, organizational development and training and development to drive initiatives that increase employee and stakeholder engagement and enhance organizational performance. Jan holds a bachelor’s of science in Communication Studies and Business from the University of Minnesota and obtained a U of M graduate certificate in Human Resource Development and received her Professional in Human Resources certification. Jan serves as a Baldrige evaluator with the MN Council for Quality and has lead 2 teams to consensus on workforce engagement and satisfaction and is passionate about performance excellence. Jan has worked in government, higher education, non-profit, and healthcare and has a range of experience working with administrators, employees, boards of directors, stakeholders, volunteers and has served on many committees that interfaced across internal and external organizations. Jan is currently working as a Project Director on a collaborative effort between two social service organizations to make systematic change at the intersection of domestic violence and brain injury through organizational development and process improvements. When not working on performance enhancements, communication initiatives, project management, and organization development, Jan spends time with her husband Dave, sons Kevin and Steve, and cats Kirby and Amelia. She loves to read, garden, basket weave, and hang out on the dock at her cabin.